Luckner developed an early and abiding interest in social welfare and in international solidarity and, since 1933, had been involved with the Catholic Caritas Association in Freiburg. After the outbreak of war in 1939, she organized, with the blessing and active support of Archbishop Conrad Gröber, a special “Office for Religious War Relief ” (Kirchliche Kriegshilfsstelle) within the Caritas Association. As the war wore on, the institution became in effect the instrument of the Freiburg Catholics for helping racially persecuted “non-Aryans,” which included both Jews and Christians. Luckner was the driving force behind this relief effort, using monies that she received from the archbishop to smuggle out Jews over the Swiss border and to pass out messages from the beleaguered Jewish community to the outside world. She remained in close contact with Leo Baeck, the leader of the Reich Union of the Jews in Germany, until his arrest and deportation to Theresienstadt in early 1943. 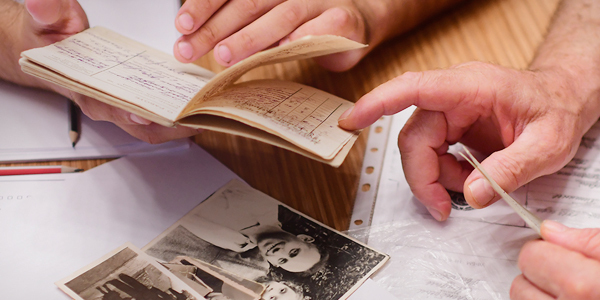 On November 5, 1943, as she was about to transfer 5000 Marks to the last remaining Jews in Berlin, she was arrested on the train by the Gestapo and brought to the Ravensbrück concentration camp. 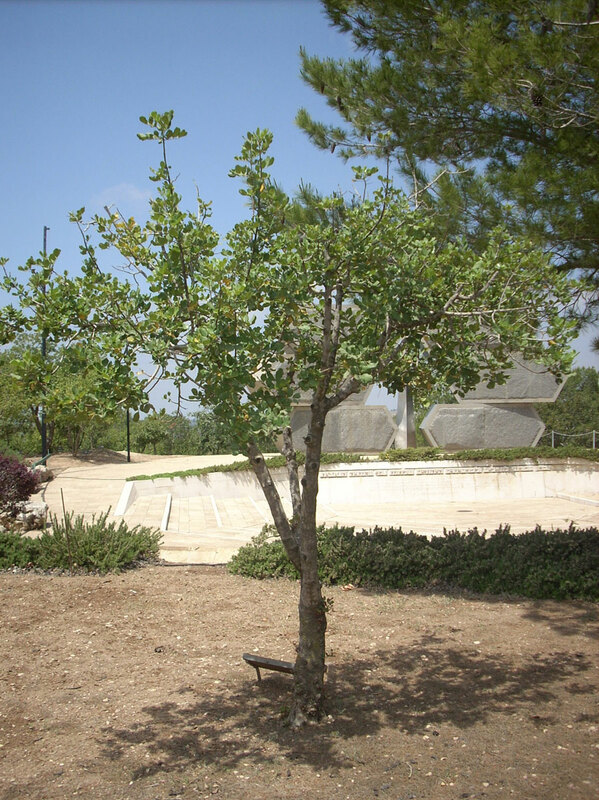 She spent nineteen harrowing months there until the liberation of the camp on May 3, 1945. 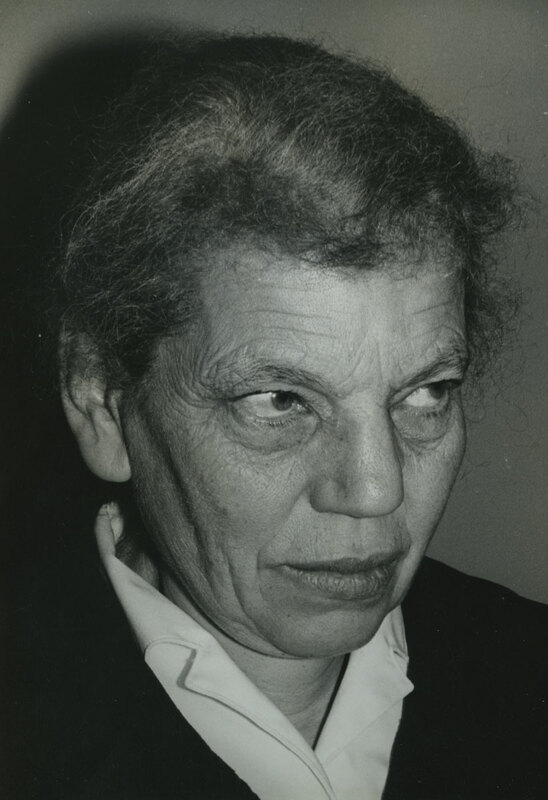 After the war, Luckner devoted herself to the cause of building bridges of understanding between Jews and Christians At the invitation of Rabbi Leo Baeck, she visited Israel in 1951, one of the first Germans to do so. 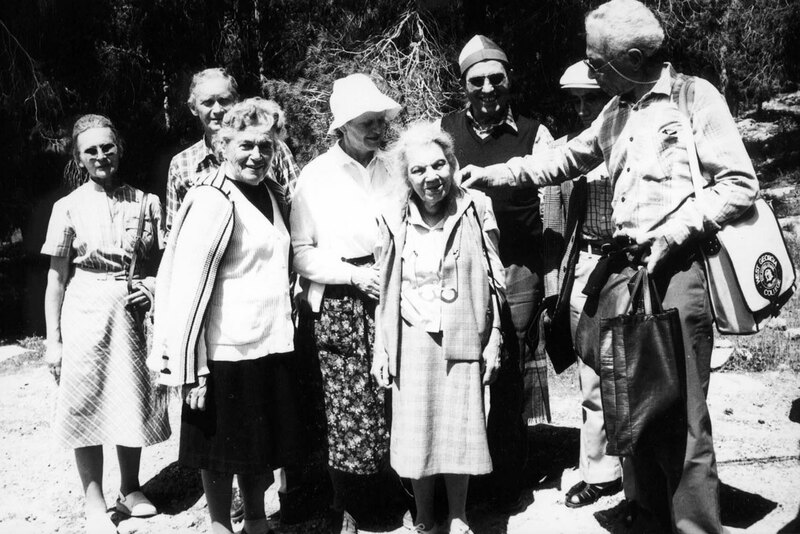 On February 15, 1966, Yad Vashem decided to recognize Gertrud Luckner as Righteous Among the Nations.